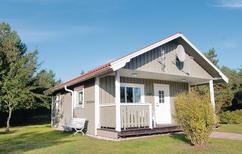 A holiday house on Gotland costs on average USD 361 in the cheap travel period and USD 986 in the peak season per week. These details are of course in relation to the house and not per person as well as includes the obligatory additional charges. 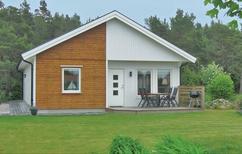 The island province of Gotland, located in the Baltic Sea off Sweden's eastern coast, is one of Sweden's top destinations for a holiday home vacation. Unique culturally and geographically, the island's long sunlight hours, fishing villages, and coastal dunes are ideal for a laid-back holiday home experience. 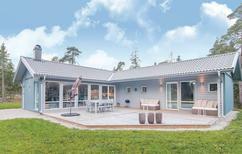 On the island of Gotland, TUIvillas.com is the most reliable source for the perfect holiday vacation rental. 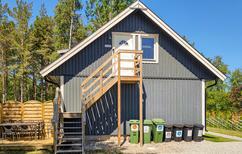 Gotland is easily accessible by ferry from Oskarshamn and Nynashamn on the Swedish mainland. The ride takes about three hours and the ferry has an onboard restaurant. 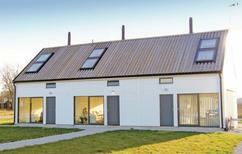 If you'd prefer to save time, Visby airport is a short flight from Oslo, Malmo, or Gothenburg. Although there are taxis and bus services on the island, renting a car is the best way to explore the island after you arrive at your holiday rental. Everything is within a reasonable distance from the main town of Visby, and even the longest day trip won't take more than two hours. No matter how you arrive at your holiday home on Gotland, the town of Visby will be your first destination. The largest population centre in Gotland, Visby is listed as a UNESCO World Heritage Site for its medieval ruins, which include a stone wall encircling the town centre and several church ruins. Walk along the cobblestone streets, visit the Gotland Museum, and enjoy a meal at one of the many fine restaurants. The island was originally prized by Swedes as an unspoiled camping and angling destination. 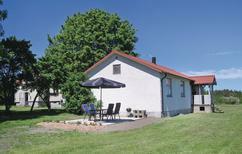 Today, you can enjoy angling on the coast or at the inland lakes of Gotland, easily accessible from a holiday house. Anywhere you choose to spend the day, you will find wonderful food, friendly people, and breathtaking scenery. 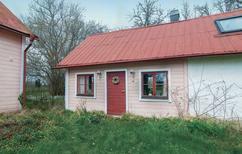 TUIvillas.com provides a trustworthy service for renting a holiday home on Gotland. Whether it's a beachside holiday rental or an apartment in Visby, TUIvillas.com is a reliable source for quality properties and affordable holiday houses.